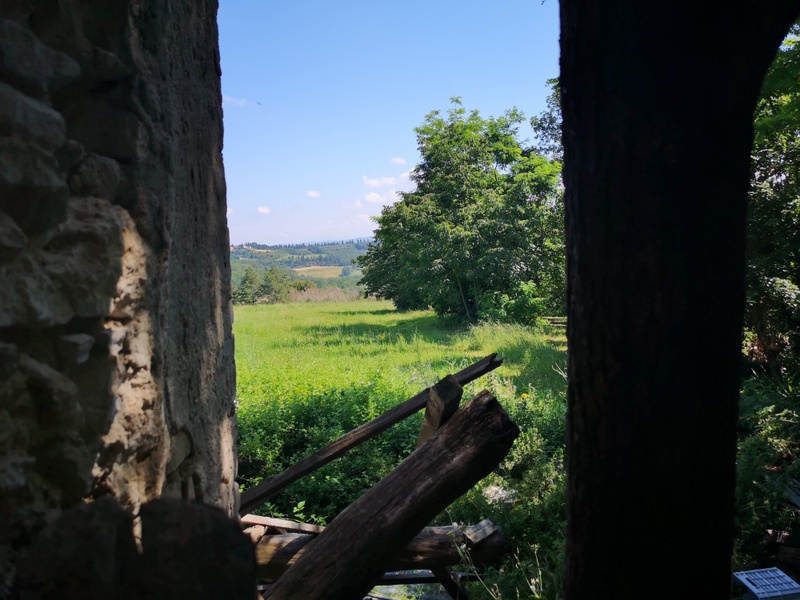 Ruins of barn between located San Gimignano and Certaldo. 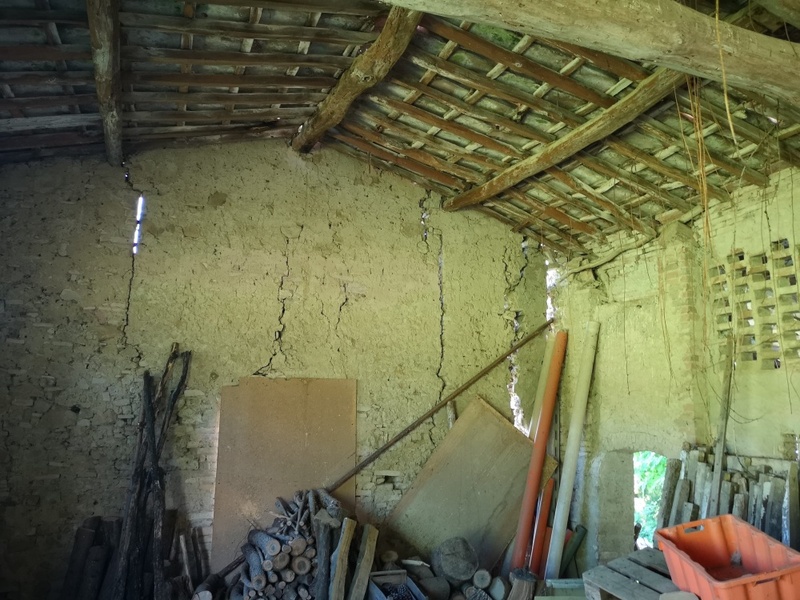 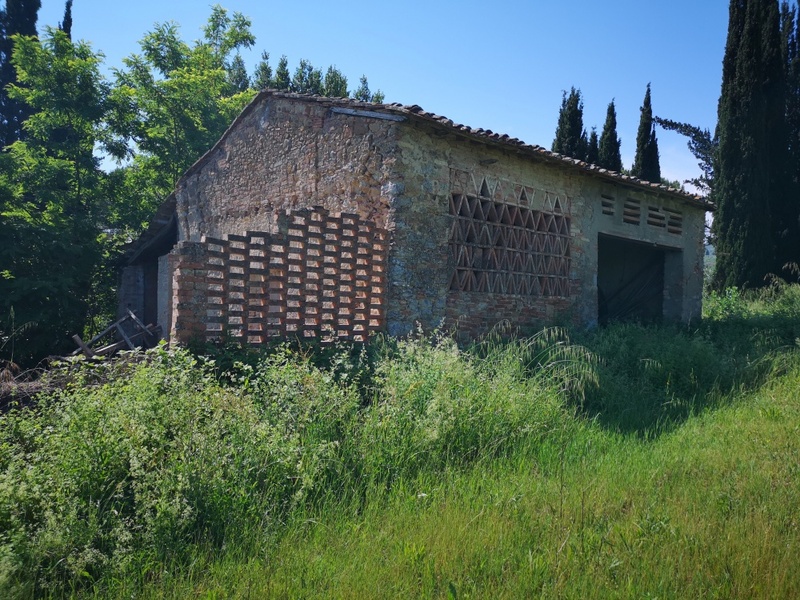 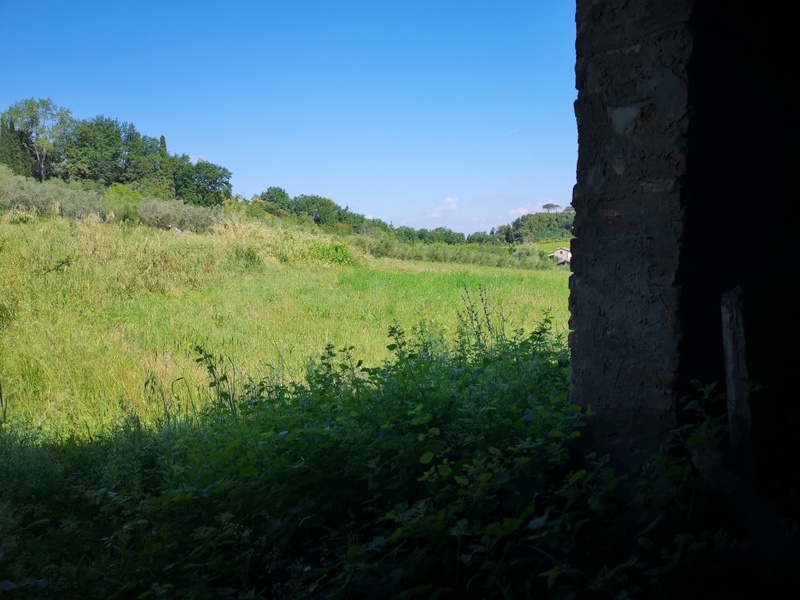 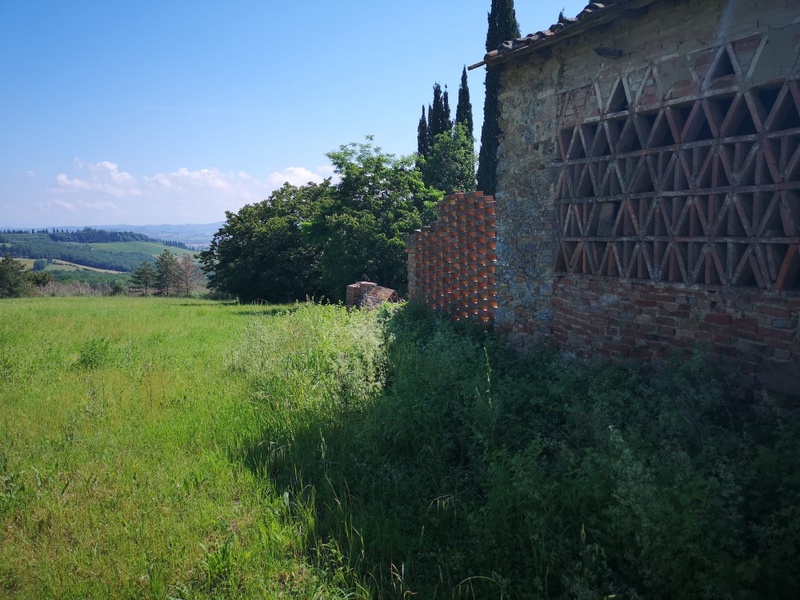 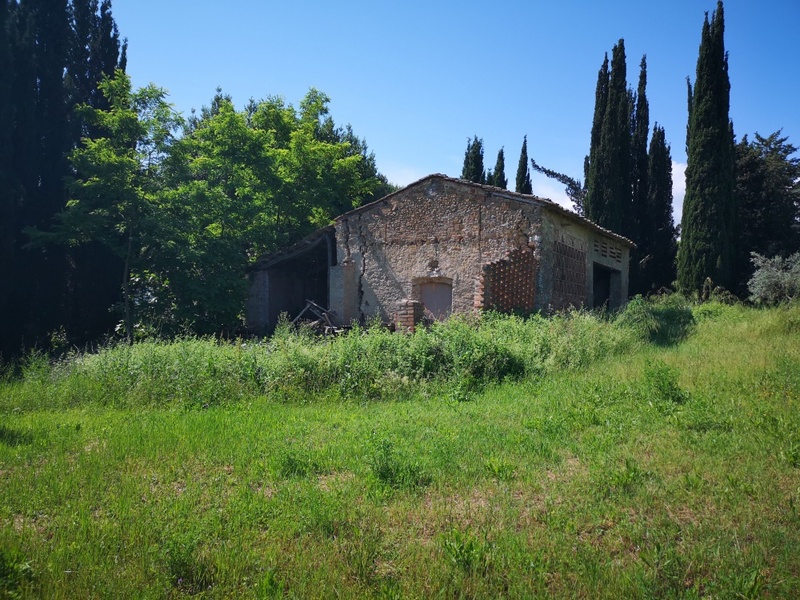 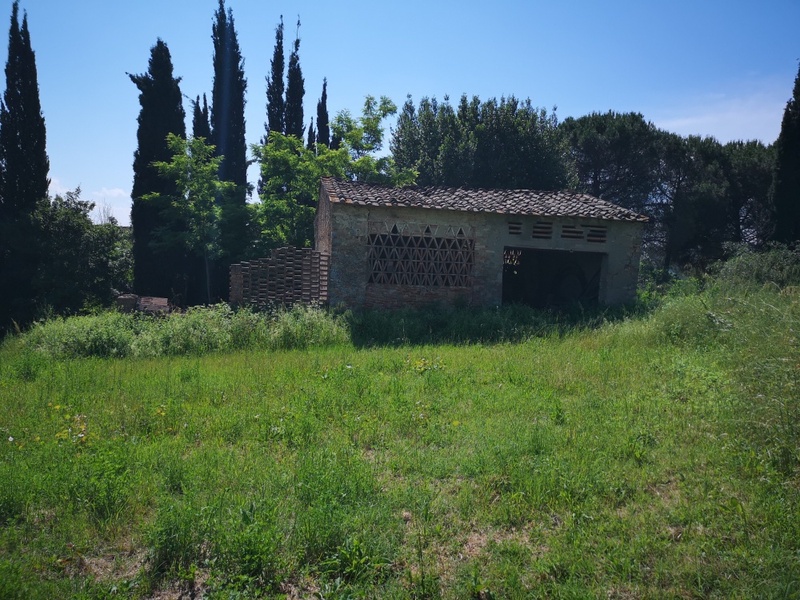 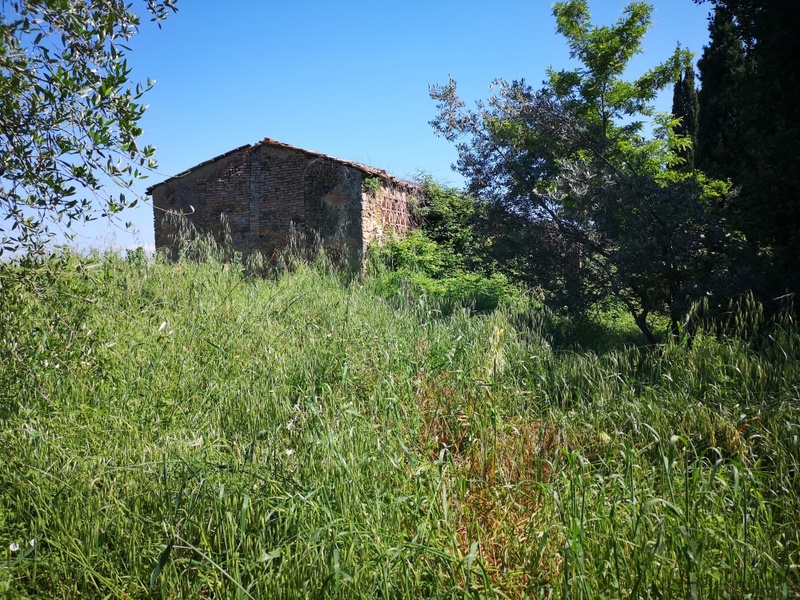 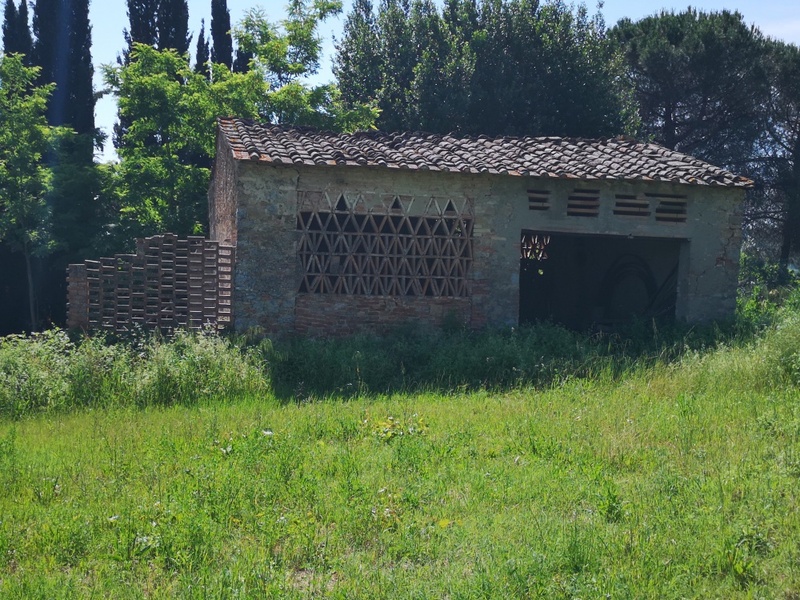 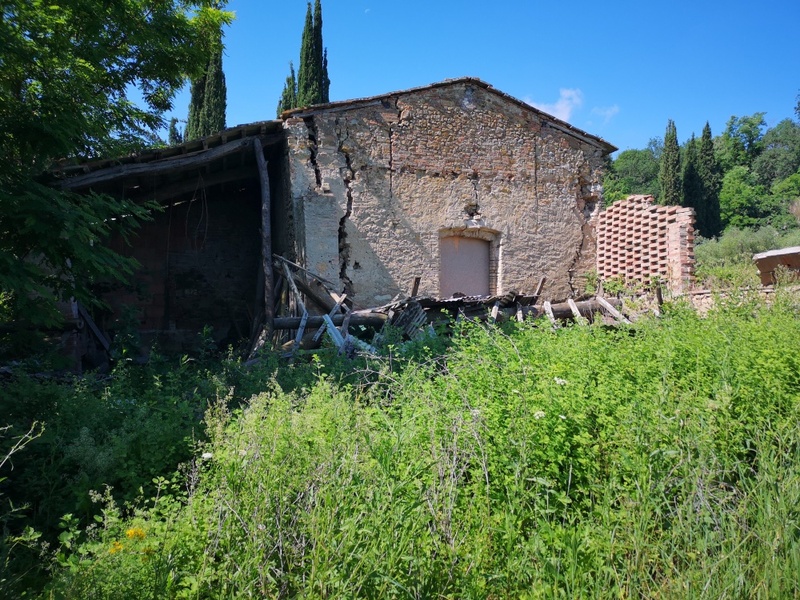 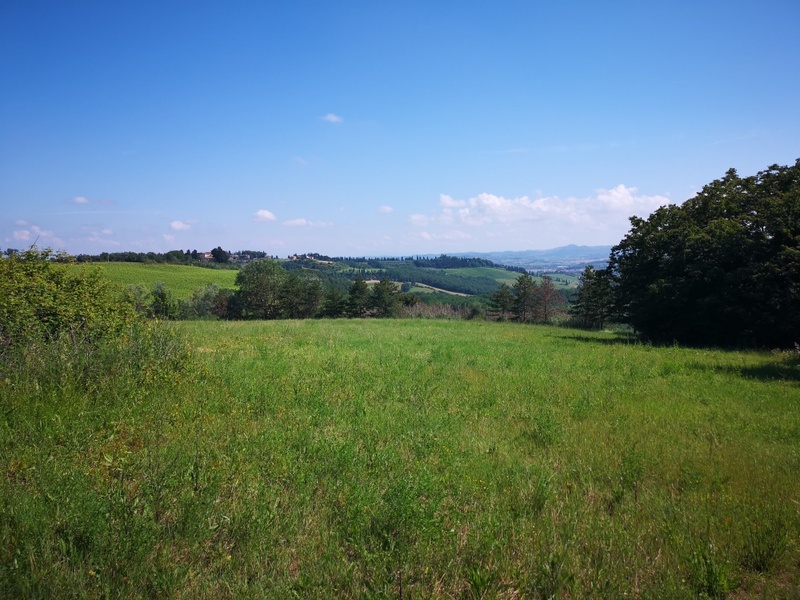 It is a typical barn to be renovated completely, with about 5000 square meters of private land, located in a beautiful panoramic position. 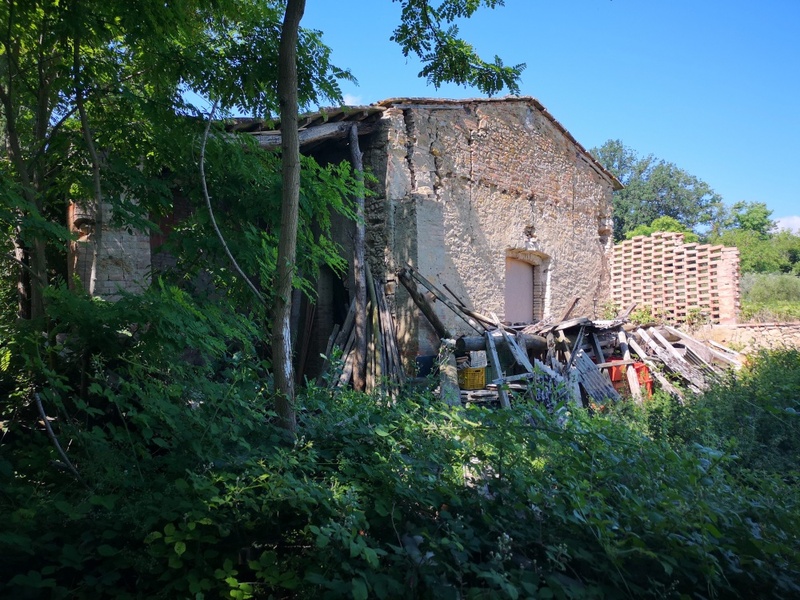 The building could be converted into a wonderful house of about 137 square meters gross surface, with living room, kitchen, three bedrooms and two bathrooms. 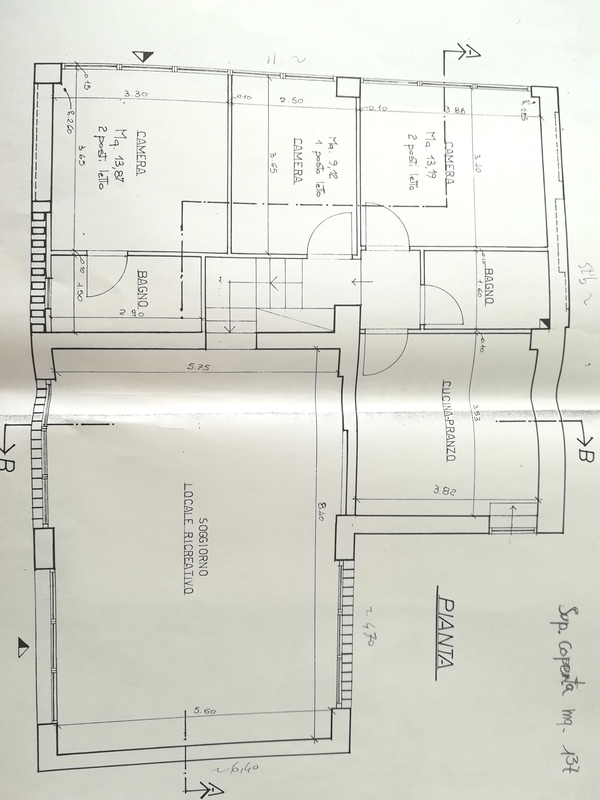 The owner is already in possession of a favorable opinion for the faithful reconstruction in dimensions and details.